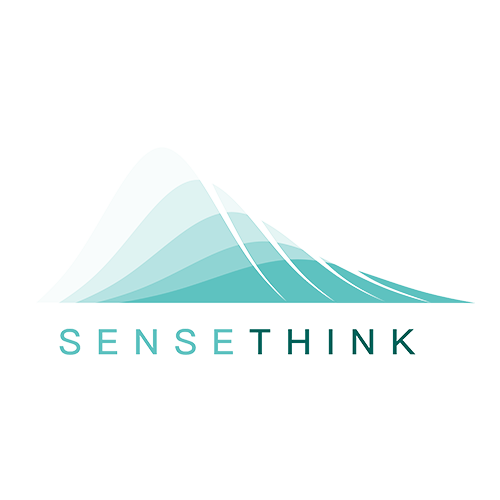 Sensethink Technology is built by a group of entrepreneurs with global vision. 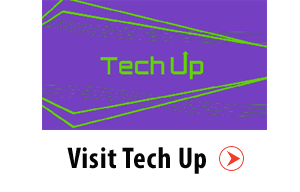 We are dedicated to the technology breakthrough and product innovations in the area of wireless communications. We integrate sector know-how and industry resources across a number of technology domains, such as chip design, electronics, software and hardware development, cloud computing, mobile Internet and AI, to bring forth unique products and solutions applicable in both business world and everyday consumer life. 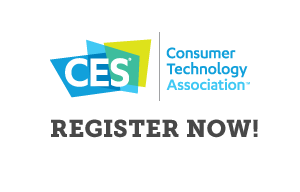 At CES 2018, we will present SENSEPLAY, a unique and powerful platform that brings FPV capabilities to drones, robots, RC cars and many other devices.